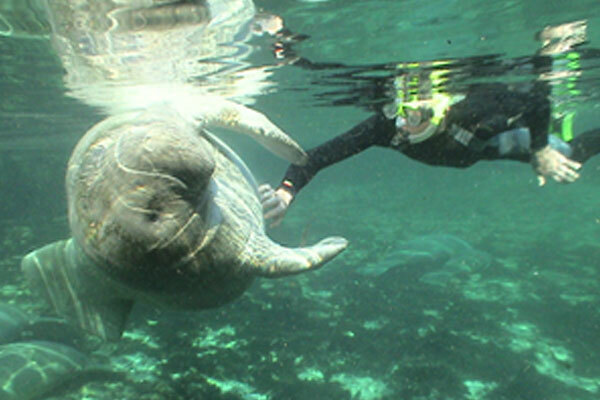 Offering 2 locations to snorkel with manatee on Crystal River and Homosassa. 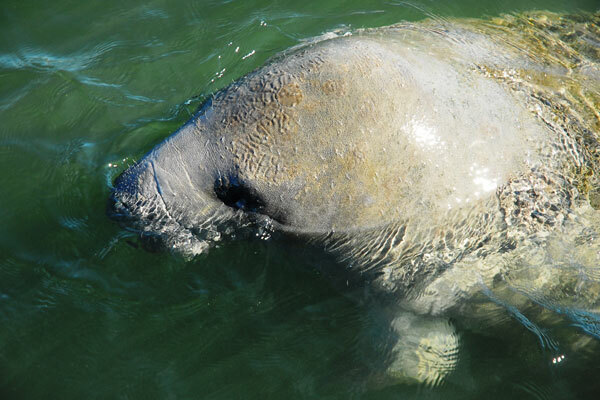 Visit Crystal River on a snorkel with the manatee tour to see Florida all year. 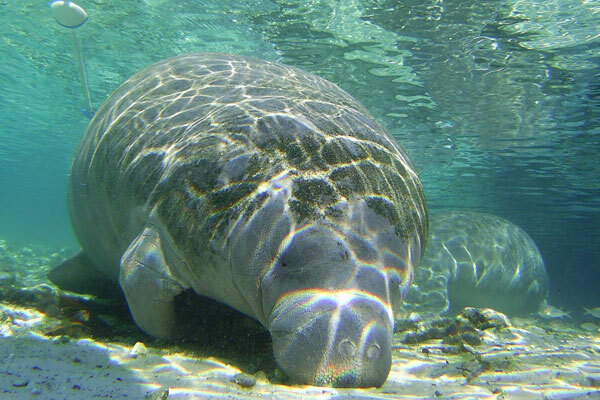 Snorkel or dive the lazy Rainbow River Florida. 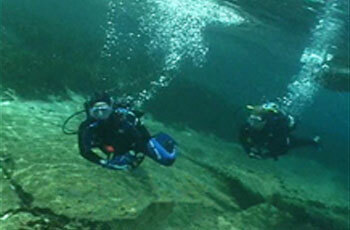 Discount scuba diving packages and dive the caverns. 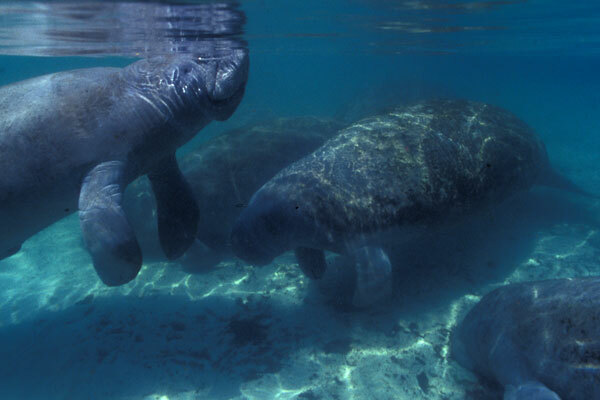 The view is breathtaking on Manatee Tours. 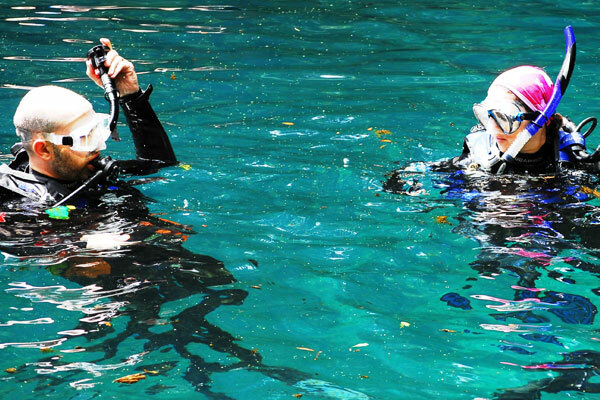 Onsite scubadiving class with our indoor pool. 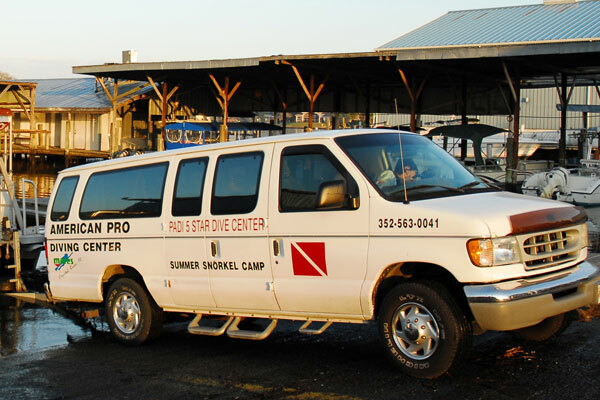 Just a phone call away for several guided dives. 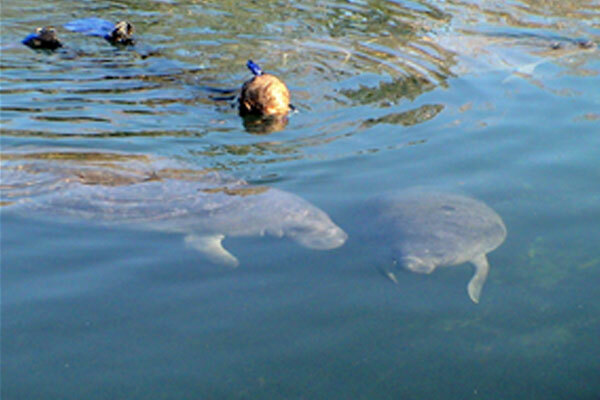 Open water scuba class and Referral dive instruction. 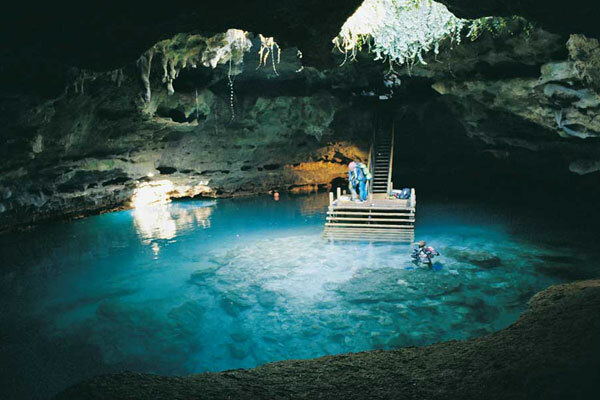 Having a maximum depth of twenty five feet, and clear visibility of over two hundred feet allowing even non-divers to see all the way to the bottom. 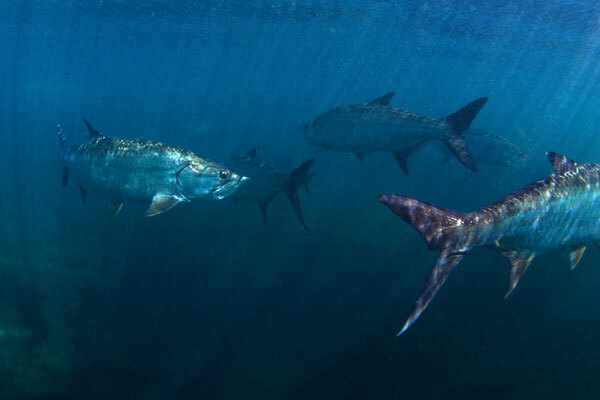 As the current drifts the snorkelers along, they are able to free-dive down or hover to see different fish, turtles, aquatic plants and spring vents dotting the bottom. A must see, even just riding the boat. 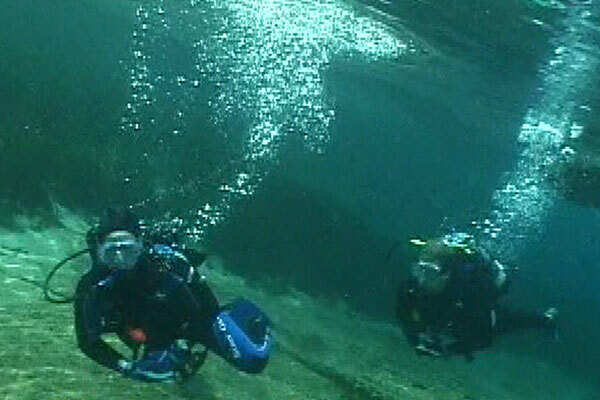 Scuba diving is a sport that requires training and certification to do on your own. 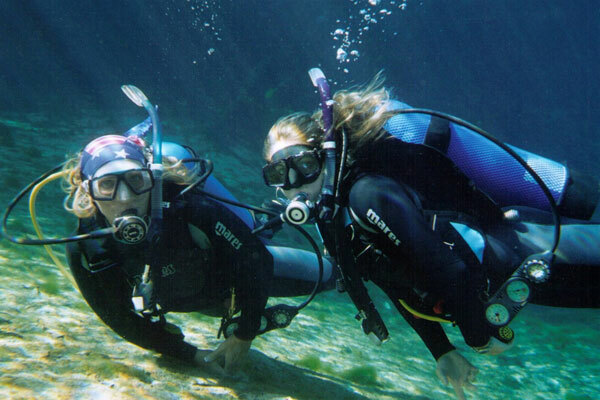 But with American Pro Diving Centers Instructors non certified divers can try the exciting sport of Scuba. 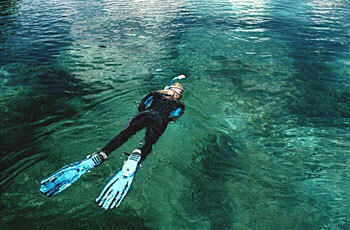 So give scuba diving a try and blow bubbles at the bottom in just one afternoon. 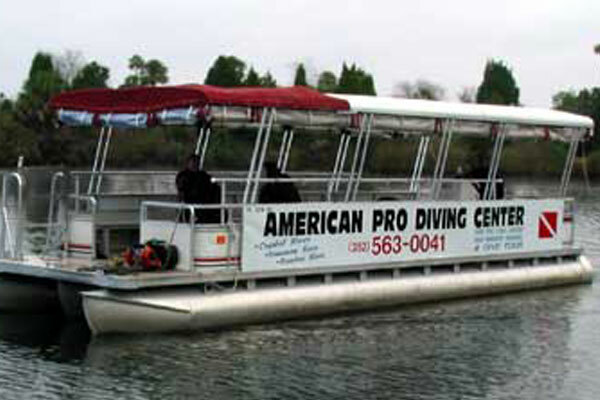 © American Pro Diving Center. All rights reserved.